The online vs offline shopping debate has gained steam in the last few years. 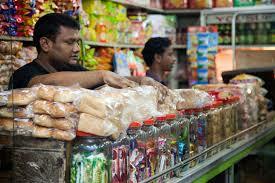 The food and grocery sector in India is poised to grow at 11.6 % in the next few years. 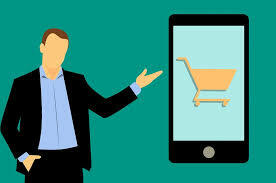 Online vs offline shopping statistics show that the rise in smartphone use has allowed customers to explore multiple options when purchasing a product. According to a PWC report, 54% of smartphone users made a retail purchase using their phones. The rule of the neighborhood ‘Kirana Wala’ is being challenged with hyper-local e-commerce startups which promise unlimited product options at steep discounts. 1.Internet Penetration: It is widely acknowledged that access to the internet for a customer can be a game changer. There are estimates that 91% smartphone users search for products using their smartphones. The number of smartphone users with an internet connection is poised to grow meteorically. Apart from the metros, even Tier-2 cities are catching up with the digital revolution. E-Commerce players are confident that their sales are only set to increase as India embraces online shopping. Customers can evaluate online vs offline shopping by checking prices online. 2.Steep Discounts: Remember Flipkart’s Big Billion Day Sale? It is estimated that they netted around 600 crores on a single day by offering steep discounts on products. The shocking discounts ranged from 30-80% on the Marked Price. This strategy is commonly adopted by most e-commerce companies. Their access to capital allows them to focus aggressively on increasing sales. Their discounts are predatory in nature and aimed at undercutting immediate online rivals as well as brick and mortar stores. Indian customers are price conscious and are flocking in droves to online players. There are reports of customer going into shops, checking out the products and then purchasing them online at a discount. Most shopkeepers are surprised at how e-commerce companies are able to offer such discounts and fear this is a major factor in the online vs offline shopping battle. 3.Variety of Options: E-Commerce players have giant warehouses filled with all possible products. There are endless options for any given product for a customer to choose from. The customer can fill his digital cart and browse indefinitely. Traditional brick and mortar stores are unable to compete on this scale as they have limited options in terms of products for sale. Customers choosing between online vs offline shopping are sure to give importance to variety. 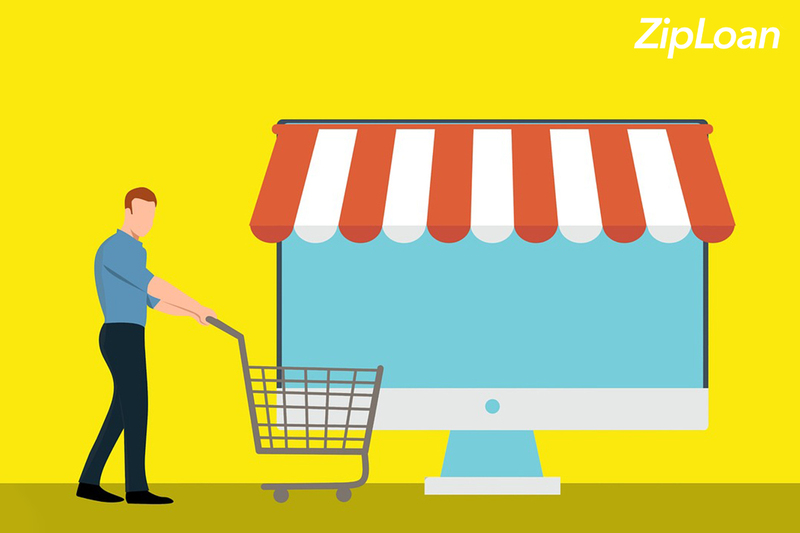 You might already be thinking that this is the beginning of the end for small shopkeepers and they won’t be able to win the customer in the online vs offline shopping battle.However, shopkeepers are adapting and are coming up with innovative ways to compete with mighty e-commerce giants. And they are facing tough odds when it comes to online vs offline shopping. 1. Local Customers: Shopkeepers that are established in a particular locality enjoy a personal touch with their customers. Loyal customers can run up a tab with their local shopkeepers and also get the benefit of home delivery for supplies. Small shopkeepers feel this is a tremendous advantage for customers when and affects their decision when they choose online vs offline shopping. 2. Extra Services: Instead of competing directly on price, shopkeepers are offering some extra services to their customer to keep them engaged. Many bookstores have opened a café inside so that a customer can enjoy the shopping experience. Cloth shops have in-house tailors who can resize the outfit to suit the needs of the customer. Some innovative grocers have started branding their products in attractive packaging to compete on quality. Such customization offered by small shopkeepers is appreciated by customers. They are confident of using new ways to win the online vs offline shopping battle. 3. After Sales Support: Most customers are concerned about after sales support, particularly if they are buying expensive products. Shops dealing in electronic products offer after sales support and build a loyal customer base. After sales support can be an important consideration when a customer is deciding between online vs offline shopping. 4. Partnering with E-commerce Companies: There is an old saying, “If you can’t beat them, join them”. Forward-thinking shopkeepers have decided to use the logistical infrastructure of e-commerce companies to sell their products. This is a win-win situation since the e-commerce company gets a larger variety of products and the shopkeeper gets access to a larger customer base. There are reports of shops that are partnering with e-commerce companies like Snapdeal and using their platform to implement online shopping from local store. Some shopkeepers maintain their old shops but earn a majority of their revenue through online sales. A partnership is a new way of looking at the online vs offline shopping debate. In effect online vs offline shopping need not result in the absolute dominance of one form over another. While it is true that many brick and mortar shops are under threat from e-commerce companies, there is another side to the story. What shopkeepers need to do is be more adaptable. Utilizing the internet as a channel for sales need not be the monopoly of e-commerce companies only. The shopkeepers that will be successful in the online vs offline shopping competition, are the ones who will embrace technology and innovate. To read more about online vs offline shopping click here. 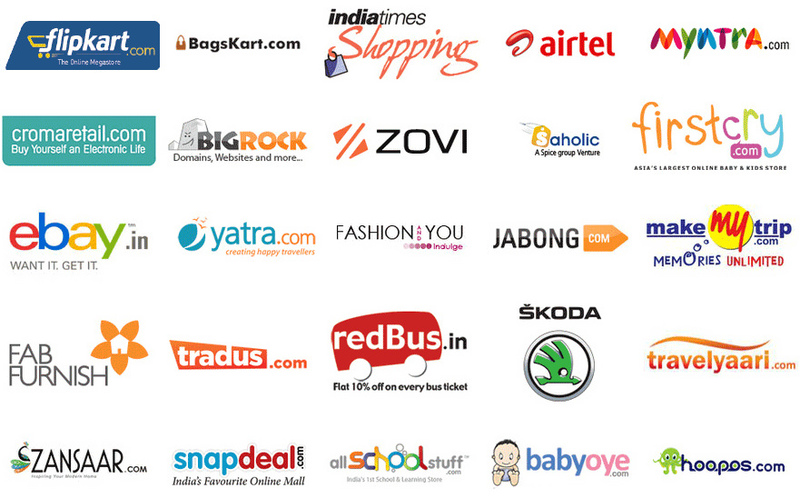 To read on customer retention in online vs offline shopping click here. Business Tips: How Can You Double Your Business This Diwali?